I can’t sit here and tell you that I have no idea why I love to Greek-ify things. I’ve already told you about my midnight boat experience between Italy and Greece, and the indelible moment that created in my life. More than that, it was Igoumenitsa, a port in Greece, where I realized how important food was to me. I was broke, I’d worked three jobs for two semesters of my senior year of college to save enough money to send myself on a poorly researched trip through Europe, and I was short on cash. But even with the dwindling funds I decided to spend a the last bit of cash I had on a small piece of Baklava because I figured it was the last time I would ever have the chance to eat such an iconic Greek dessert in Greece. It’s these little stories you collect over your life that give me no regrets of being firmly inside my thirties. I’ve done well, I suppose, on collecting stories over the past decade. If there is nothing else you do with your life, collect stories you’re proud to dazzle a crowd with over a glass of wine. It makes growing up so worth it. Cook pasta according to package directions until al dente. Add to a large bowl, allow to cool to room temperature. I love any and all greek food and actually just made 2 new greek dishes. 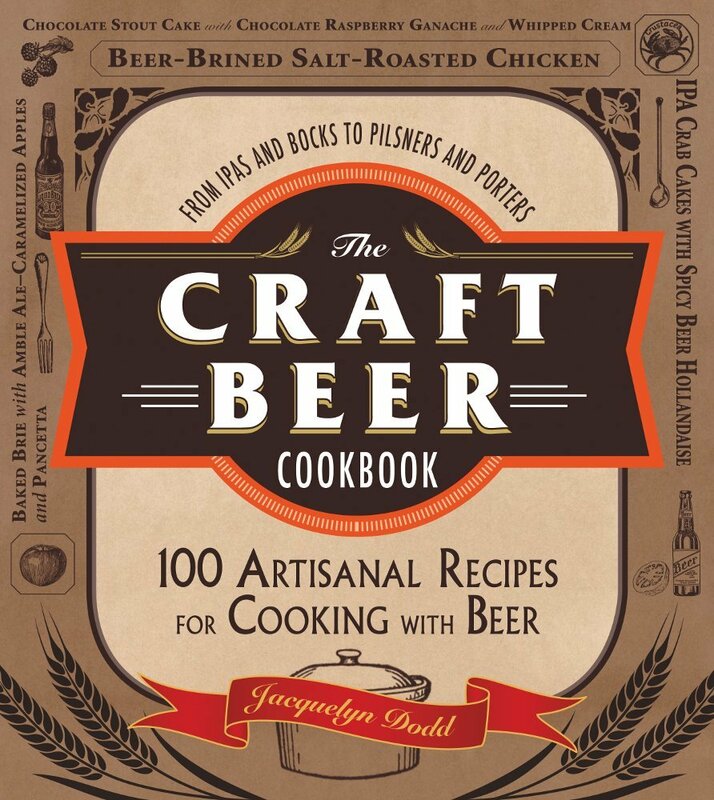 This means I have some leftover dill just waiting to be made into this. Yay! I loath store bought mayo! I also sub in sour cream or Greek yogurt instead. I love that you had a chance to make it out there. 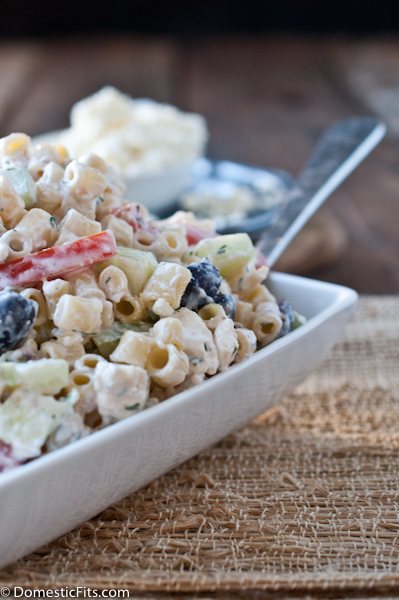 And this pasta salad – yes please! I don’t “Greek-ify” much things at home but I’m sure that’ll change very soon! I’ve been using Greek yogurt so much more since I discovered I can buy it at Costco 🙂 I’ve been subbing it for mayo in many things, love love love that you can do it in this salad. It makes it things much lighter! Ok, seriously wonderful writing. Some of my favourite experiences are the most random, with the least money involved. 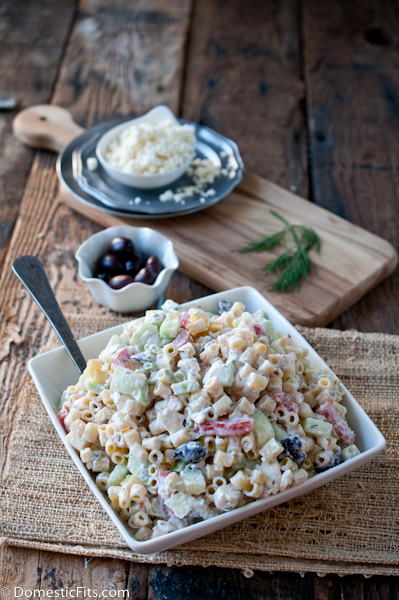 This pasta salad looks like a perfect alternative to my typical macaroni and caesar versions, must try! We are huge fans of Greek food. 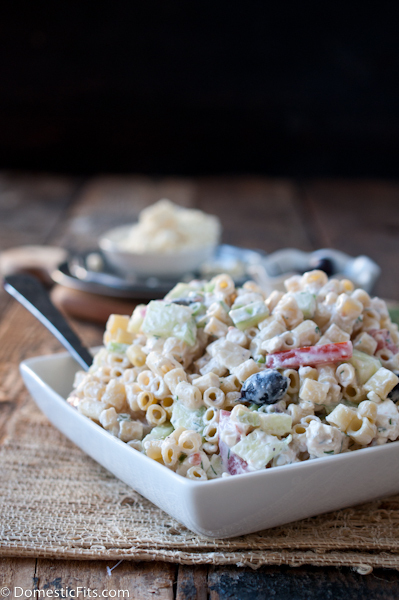 This pasta salad looks too great not to give it a try. Especially with the Greek yogurt involved. This salad is beautiful – I could live on olives, feta, and pasta. From the pictures, it looks like you included red pepper as well, but I don’t see it listed in the recipe? Found this enticing recipe on Pinterest today and tried it out for our bbq. Everyone loved it! One of the best pasta recipes I have come across in a while. So delicious!! !